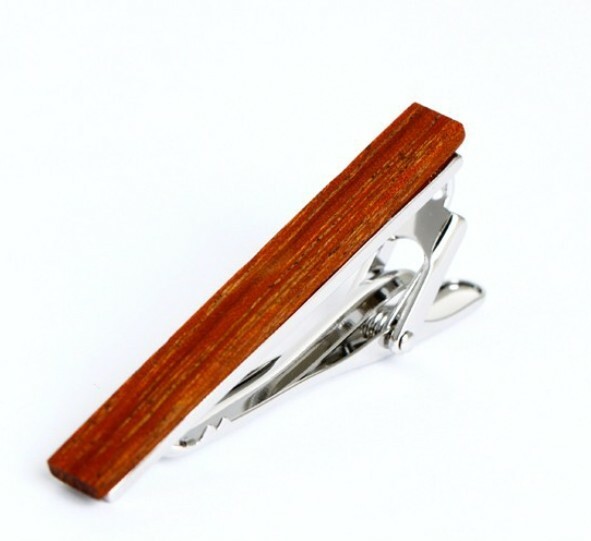 "Tie Clip Wood by English Fashion Design." 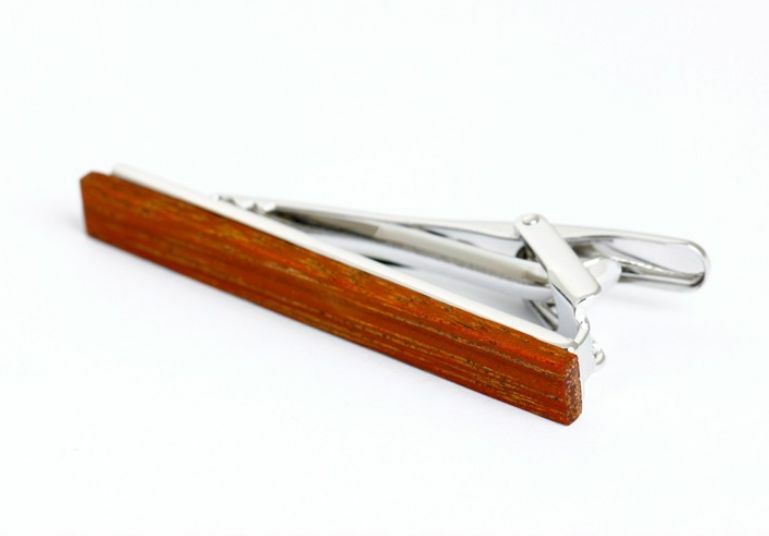 Wooden Tie Clip with Stainless Steel. 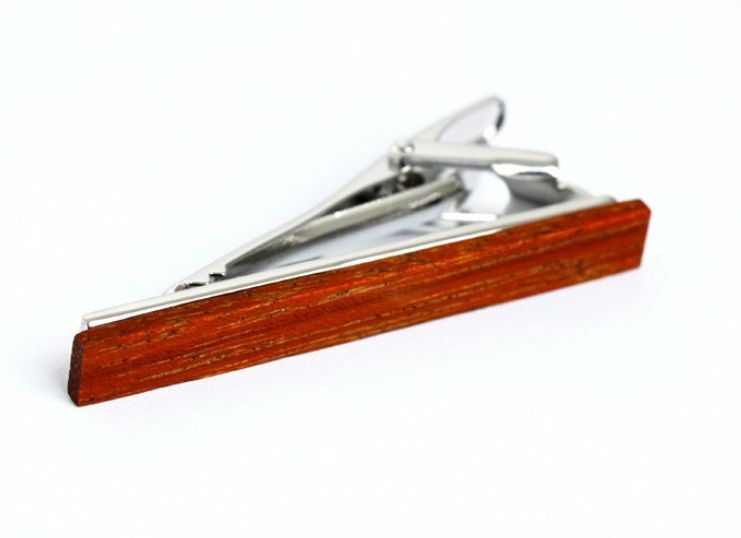 If you are a wearer of Skinny Ties and thinner ties this is the clip for you. 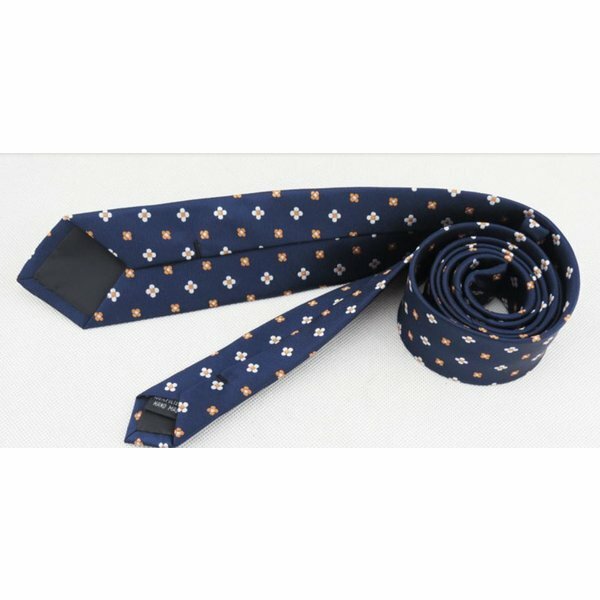 But also for the broader ties you wear it goes very well. It's very in at the moment to wear a smaal clip at the side of your tie. Luxury appearance with the brushed steel look and nice wood grain. 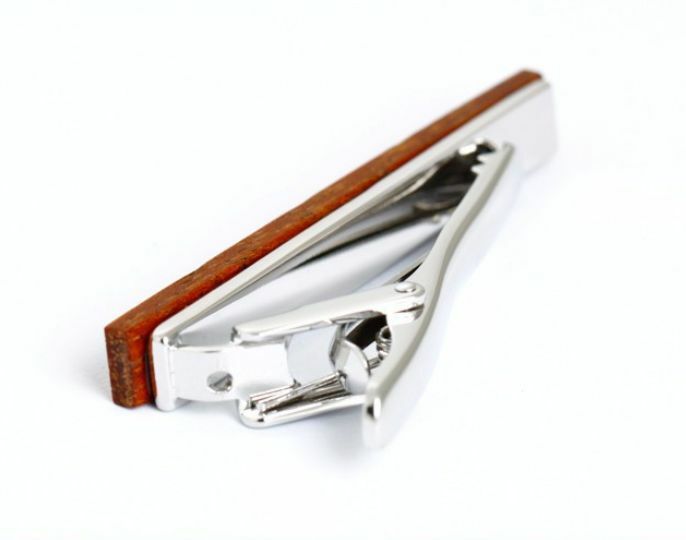 This Tie Clip makes your look complete. This will be used to provide just that extra to your outfit. 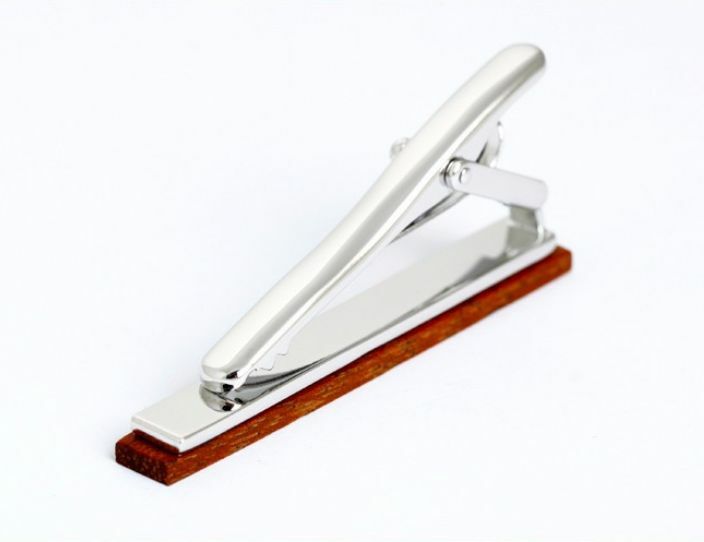 Made of stainless steel, it is robust and is very durable. Oh, and it's is of course a clip to keep your tie in place so that it always fits perfectly. Do you already know how you will use it in an outfit? Share your idea on facebook or twitter. Mooie dascllip. Een dasclip die de juiste kleur heeft om te matchen met een bruine riem en bruine schoenen. Ideaal en mooi product. Het kleurtje van de dasspeld viel aardig wat lichter uit toen ik deze thuis ontving, dat was iets minder. Mijn directe omgeving merkte het echter gelijk op toen ik deze dasspeld ging dragen. Ik kreeg en krijg nog steeds vele positieve reacties! Als de kleur kloppende was geweest was dit product zeker 4 sterren waard geweest.